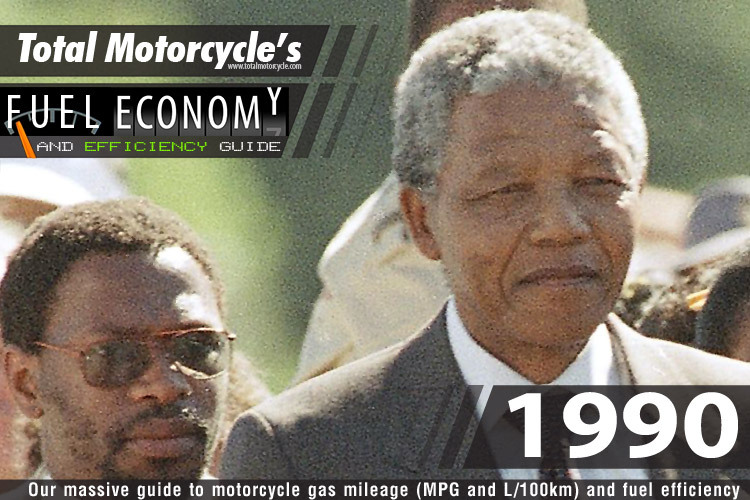 World Changing Event: February 11, 1990 – Nelson Mandela is released from Victor Verster Prison, near Cape Town, South Africa, after 27 years behind bars for his violent actions as a part of the ANC to end aparthaid. 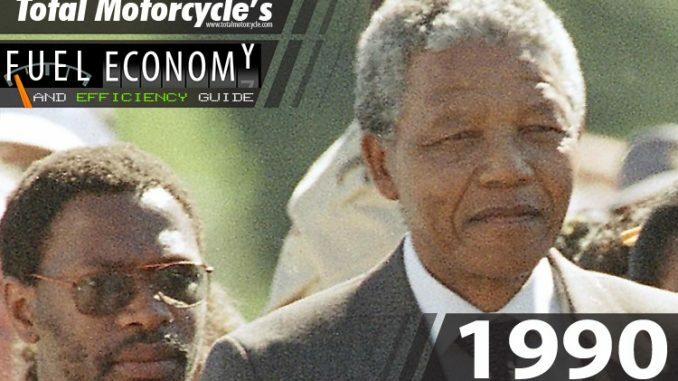 He served as President of South Africa from 1994 to 1999 and was the first South African president to be elected in a fully representative democratic election. As president he frequently gave priority to reconciliation and he led his party in the negotiations that led to multi-racial democracy in 1994. In South Africa, Mandela is often known as father. He has received more than 250 awards over four decades, including the 1993 Nobel Peace Prize. Mandela Day is on July 18th, which is an annual international day adopted by the United Nations when individuals, communities and organisations are asked to donate 67 minutes to doing something for others, commemorating the 67 years that Nelson Mandela gave to the struggle for social justice.